Our outdoor adventure playground with a variety of exciting possibilities for playing will be a great experience for your children! 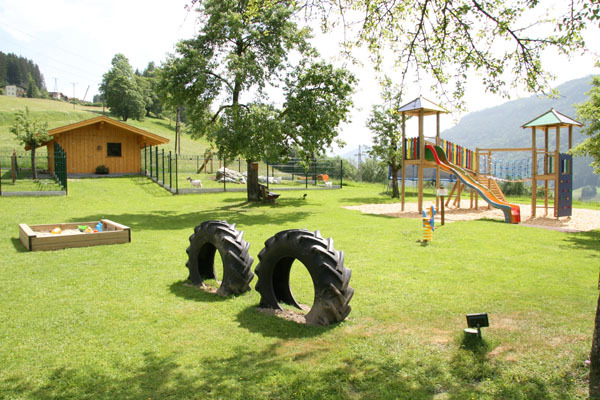 There is a lot of outdoor equipment available for your children, in our large well maintained garden. Your children will definitely not be bored - they will be so enthusiastic about what we have on offer. 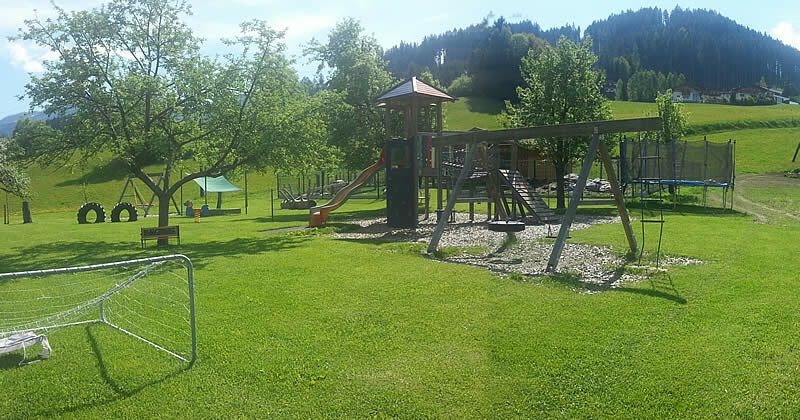 non-binding offer for your family holiday in Landgasthof Hotel Zehenthof anfordern.